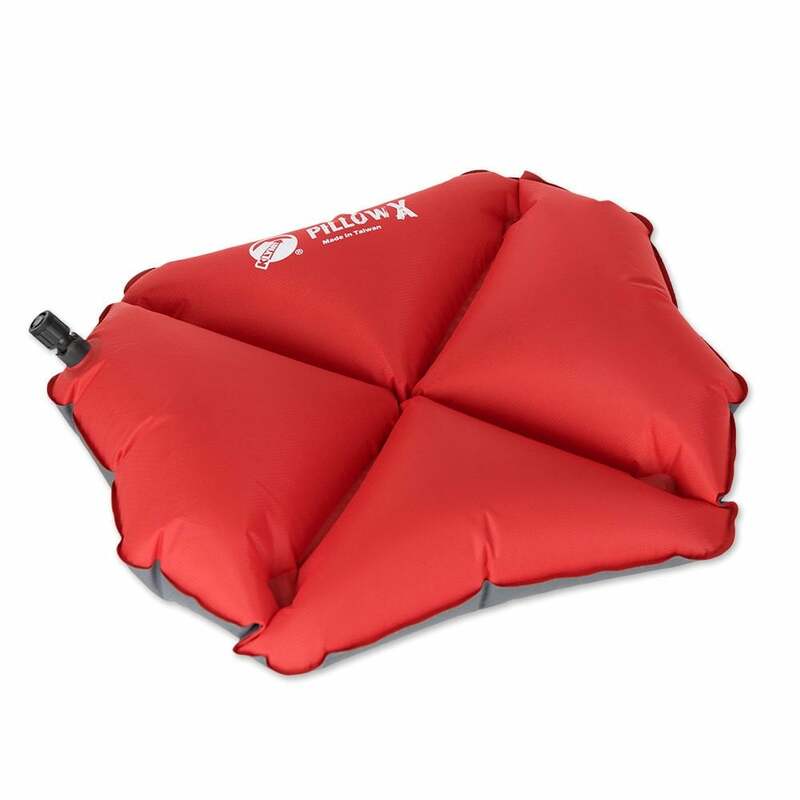 The Klymit Pillow X 55g is supportive and ultralight, durable and incredibly comfortable. The Klymit Pillow X is an essential piece of lightweight kit to help the necessity sleep to revover from the challenges of the day. The Klymit Pillow X may be the most technically advanced pillow ever developed, with advanced, self-centering X design positions it cradles your head for supportive, stable comfort. Durable 75D at the bottom resists abrasion and punctures, and the lighter 30D top sheds grams and ups softness. Weighing a just 55g and packing down to the size of a lighter, this is a luxurious necessity that you will always find a space for in your back pack. Storage Bag: A 4.5” x 2.5” x 1” storage bag, sized specifically for your pillow, is included to maintain compactness and provide protection while traveling. Light and Packable: Weighs only 55g/1.95oz. and packs to an ultra compact 4.5” x 2.5” x 1” – about the size of a lighter. A myRaceKit customer favourite! Perfect for MdS and all your multistage adventures!